In this decade, due to the emergence of a large number of small and mid-sized enterprises, the requirement of skilled personnel in different fields has increased tremendously. 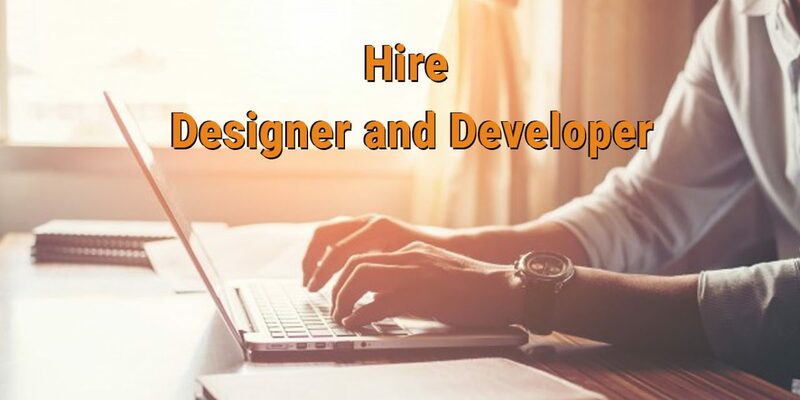 Consequently, the employers need to master the skills needed to hire the best designers and developers for their work. Although, this is a very difficult task for an individual employer, there are different features in the freelancing platforms that make it easy to assess a freelancer. Here are some of them. • A good qualification dashboard, so that, you can get to know about the skills of the person you hire. • A relevant and trustworthy rating system that can give you an idea of what previous employers think about the freelancer. • A good communication channel to contact the person you want to hire. • Responsive customer service representatives. • A great payments system, so that you will release funds only when you are satisfied with the work. Now we look into the top 10 best place to hire designer and developer in 2018. This is the best place where you can find the top notch freelancers which were only available to good companies due to the amazing talents of their Human Resource Managers. Toptal is highly trustworthy and freelancers find it to be an honor to be able to work on it. Again, they have a robust screening process for the freelancers willing to join them. This is exceptionally good. It is the ultimate full stop for your search for graphic designers. This platform follows a unique design contest marketplace approach. 99designs is the world’s leading design contest marketplace. Therefore, you are assured to get in touch with world class graphic designers for your works. 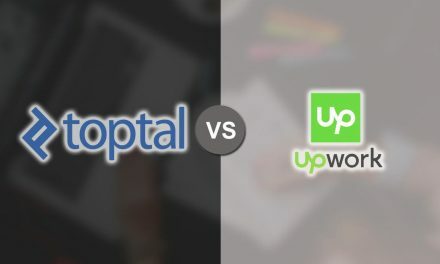 If you have a long term project, Upwork is the best place for you. Moreover, it has great project management tools. One of them is the time-tracker. This tool helps the employers to monitor how long a freelancer is working on their project. Periodically, it takes screenshots of the freelancer’s monitor. This gives you a visual assurance that the person is actually working on your project. It is an amazing feature. Freelancer is one of the best sites where you can get your work done at a very reasonable price. You can find a wide range of designers and developers from medium to high experience level. 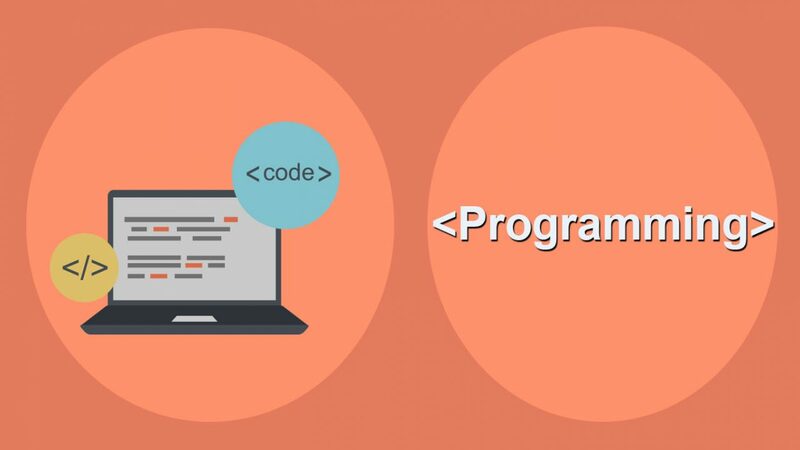 It certifies the skillsets of developers and designers by allowing them to appear a test. Here you can get a large number of developer and designer willing to do your work at a decent price. Fiverr is a whole world in itself. It has professionals of every type, starting from the logo designers to the top notch developers. Moreover, getting jobs done on Fiverr is as easy as buying a product from an e-commerce site. Just search for it and you will get your screen full of gigs from freelancers. All you need to do is to select one of them, check the skills, verify their ratings on the dashboard and buy a gig. A gig is a quote by the seller to complete your work. Another amazing feature that Fiverr offers is –the custom order. You can always request a seller for a custom order. Of course, if the work is not satisfactory, you can request for a revision (if available). This is the best platform to hire designers and developers on a regular basis. It provides on-demand service for WordPress tasks. Here you can get a series of amazing WordPress developers willing to solve your problem. You will start getting bids almost immediately after posting your requirements. LinkedIn is frequently used by recruiters to hire employees for their companies. The service allows companies and individuals to post requests for proposals on projects and send them to professionals who have signed up for the ProFinder network of freelancers. Together with LinkedIn, it acts as a complete platform for freelance jobs and services. Not to mention, LinkedIn has a very good visualization of the qualifications of a person. 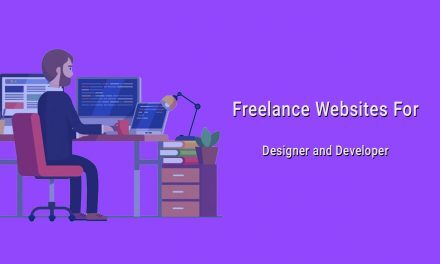 It is one of the freelancing platforms that allow the employers with different needs to post projects and get it done with a reasonable budget. Although, it is one of the oldest freelance platforms, it provides a great facility to the employers to find the right candidate for their work. Again, this website also uses the time-tracker feature. Furthermore, guru.com favors long term partnerships. All together, the features will make it easy for you to find the perfect professional. If you are looking for pre-certified talents for your app development projects, this is where you stop. Here, you will get app developers who have attended eminent technology schools like MIT and Stanford. Also, some of them have their own tech business or have had the chance to be employed by tech giants like Apple and Google. Therefore, you will, most probably, get the finest works on the planet. This is a group of professionals from different technical fields, who work as a team to complete your projects. It will be an awesome platform for you if you are looking for a developer who can work remotely for your team. All of the above mentioned websites provide you with a great platform to get your job done. The only differences between them are their approach towards getting your job done. Now, the only thing you have to do in order to get your job done is to analyze your requirements precisely and step on the platform that meets your requirements. Hope it helps.